We've all heard about the importance of having backups and we all believe that they are not empty words of advice. However, a lot of people add that to their lists of things that need to do one day and procrastinate for far too long on this. Sadly, those who are most diligent about backups are those that have previously suffered loss as a result of a catastrophic hard drive failure and had no backups. 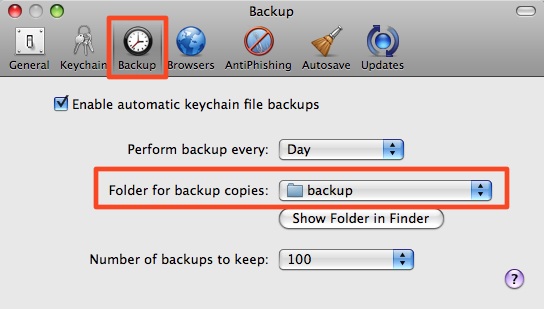 1Password has a built in backup method but by default it uses the same hard drive as the main data file. This protects you against file loss but not against a drive failure. You can change this in the 1Password preferences. However, today I want to talk about a more complete and whole disk backup stategy.